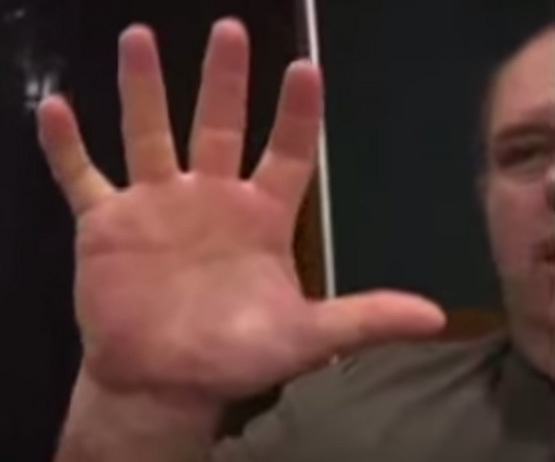 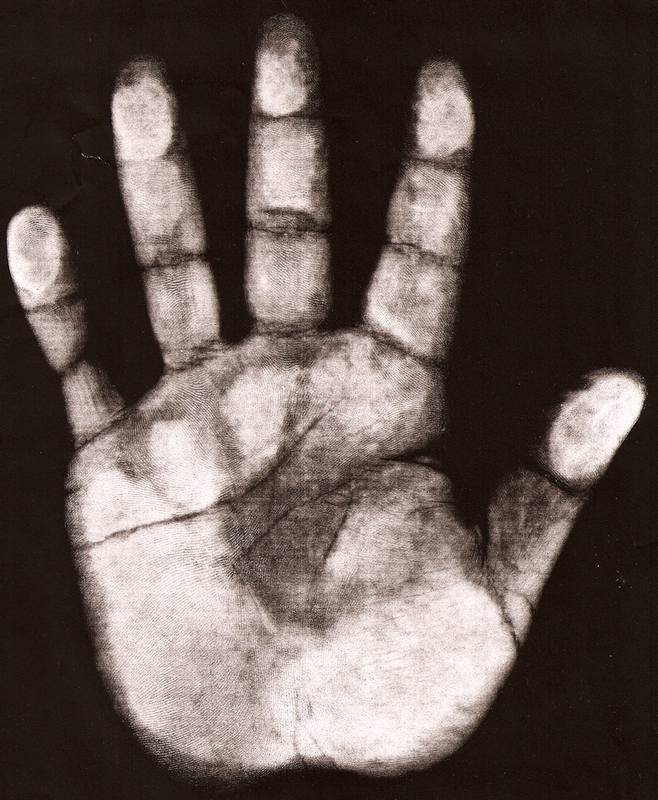 The hand of armwrestler legend Cleve Dean! 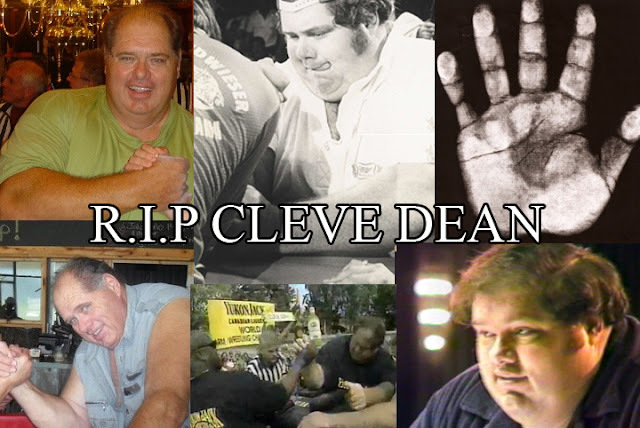 Re: The hand of armwrestler legend Cleve Dean! 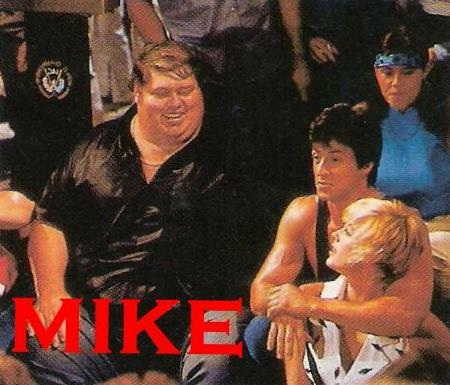 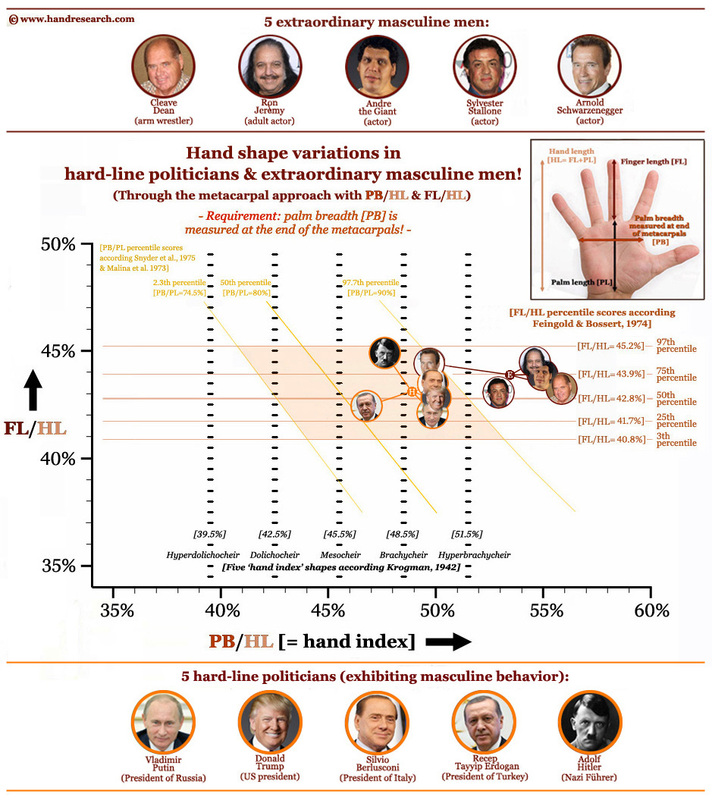 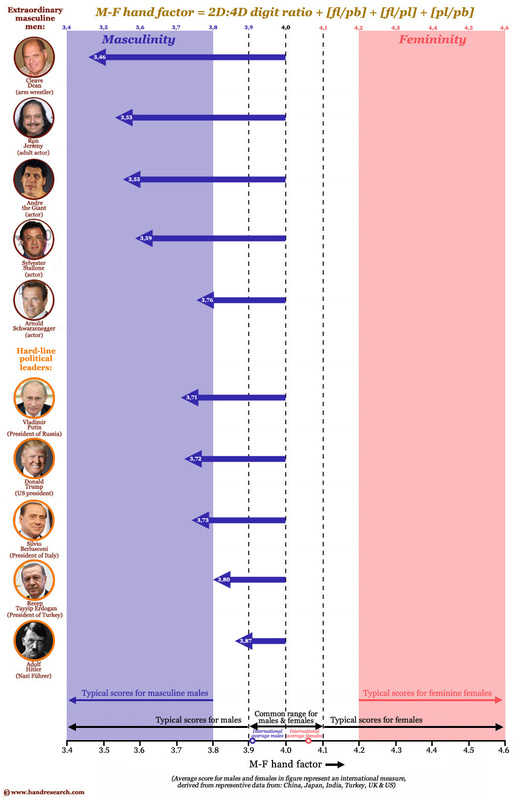 The hand shape of arm wrestling champion Cleve Dean + 9 other (in)famous masculine males!